Sometimes, all we need is some time to just sit back and relax, not thinking about anything. 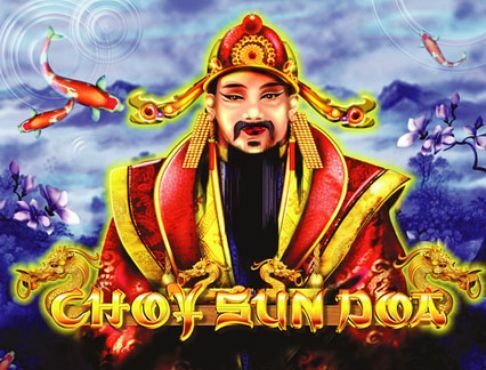 Royal Lotus slots from Novomatic offers five reels and 50 paylines of relaxation wrapped in beautiful Asian art. You can explore a magnificent realm full of sunshine and tranquil valleys. 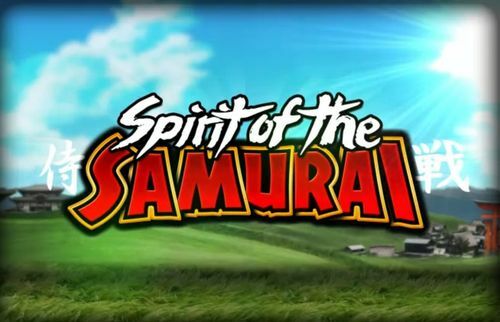 As the name suggests, the game is based on the gentle lotus flower which is a symbol of purity, love and spiritual enlightenment. Keep reading to find out more! 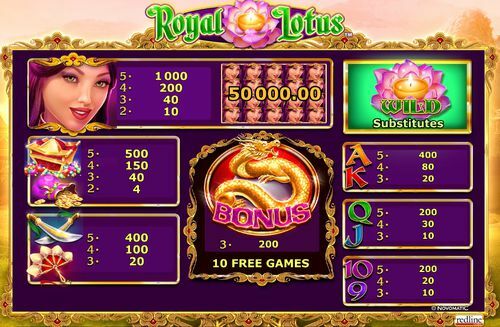 As we already mentioned, Royal Lotus slots has five reels and 50 paylines and you can play it on all devices. It’s all beautifully designed, with a misty valley in the backdrop and some traditional Asian temples. The bright purple reels are topped off with a gold trellis design. Along with the standard playing card symbols, there are coin pouches, Chinese fans, daggers, treasure chests and a princess depicted on the reels. The pink lotus flower is the wild, substituting for all other symbols except the scatter and only appears on the last three reels. The scatter is in the shape of a dragon symbol and appears on reels 1, 2 and 3, triggering the Free Games feature. First things first – setting the bet. 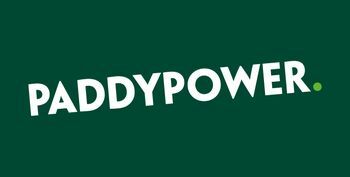 You can wager from just 0.50 per spin or go for up to 50.00, with payouts rising in line with the amount staked. Just click on the “-/+” buttons by ‘Total Bet’ and set your preferred wager. ‘Lines’ button allows you to choose the number of active paylines. You can also go with the ‘Max Bet’ option and spin the reels on the maximum bet and number of paylines available. ‘Start’ sets the reels in motion and ‘Auto’ activates the Autoplay feature during which the reels spin automatically and without interruption for a number of times. Be wary, though, as you can’t pre-set win or loss limits. These spins will just carry on until you manually stop them. The lowest-paying symbol in Royal Lotus slots are the 9, 10, J and Q playing card icons. If you’re playing with the maximum bet available and land five of these symbols on a payline, you will receive 200 coins. The K and A symbols offer a bit higher payout of 400 coins for five, the same as the Chinese fan and the daggers. Then, you have the coin pouch and the treasure chest symbols which are worth 500 coins for five and lastly, the princess which will award you 1,000 coins for a five-of-a-kind combination. 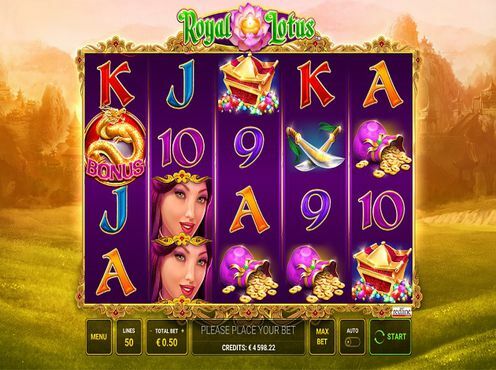 The jackpot in Royal Lotus can be won by filling the entire screen with the princess symbol. For this, you will be generously rewarded with 50,000 coins. This bonus feature is triggered by landing a scatter on each of the first 3 reels. In Asian culture, dragons are symbols of good fortune and this dragon will give you 10 free spins. Also, you can re-trigger it and receive 5 additional free spins. More importantly, after each free spin, an extra wild is added to reels 2, 3, 4 or 5 to increase your winning potential. 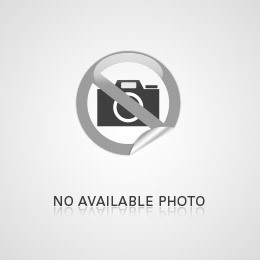 Novomatic is one of the largest Gaming Software Providers in the industry. 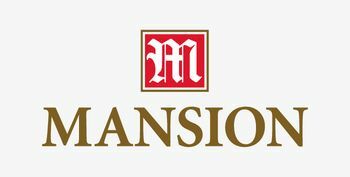 They have been primarily focusing on the land-based Casino Market, and have Business activities in more than 70 Countries, most of which are Land based. Novomatic operates around 260,000 Gaming terminals, better known as Virtual Lottery Terminals – or VLTs for short – around the world. 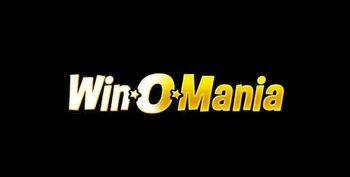 Aside from their success in the land-based casinos, they have also started doing quite well in the Online Market. 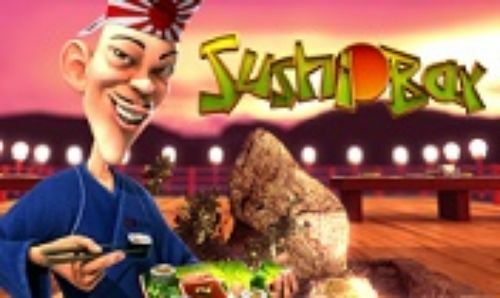 Their games have rapidly started appearing in more and more Online Casinos in the last few years, but were already available on the net since around 2008. They have over 400 Games, more than 329 of which are slots, but only around 100 of those can be found online. 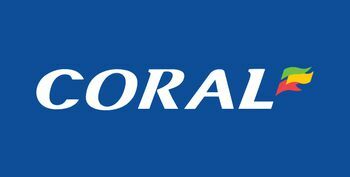 Their games include Linked Jackpots, Standalone Progressive Jackpots, various Bonus Mechanisms and more. Some of their most popular titles include Book of Ra, Dolphin’s Pearl, Lucky Lady’s Charm, Sizzling Hot and many more. 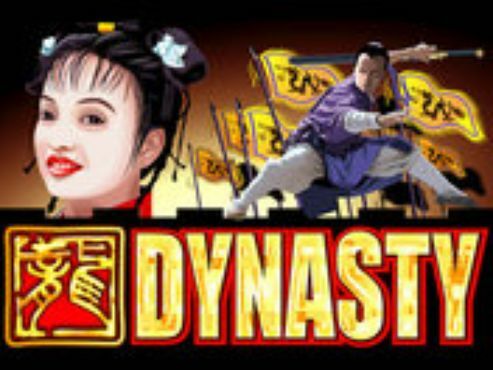 Royal Lotus slots is actually quite simple; it’s a medium variance title and it’s optimized to play on iPhones, iPads, Windows and Android mobiles and tablets, which gives you the option to play from wherever you want. 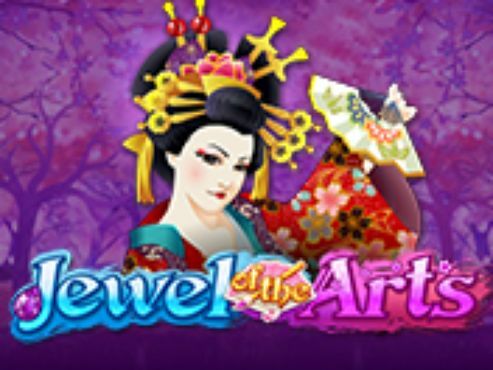 It’s not Novomatic’s best slot but it’s worth giving it a try, especially if you’re a fan of the Asian culture. So, take some time to relax and spin the reels of Royal Lotus slots!